Bearded Eels frontman Mark Oliver Everett has been a busy guy the past couple of years. Since 2009, the dude has released his break-up trilogy of Hombre Lobo, End Times and Tomorrow Morning to much acclaim and has been travelling around the world all throughout. While he might not have any brand spankin' new albums to promote on his upcoming globetrotting trip, his recent exploits will give him more than enough material to work with. Starting in June, Eels will make their way from California to China, head on over to Europe from there and eventually wind up back in North America for one last continental journey. Eels will hit up Canada twice along the way, playing both Montreal and Toronto. Check out all the dates below. 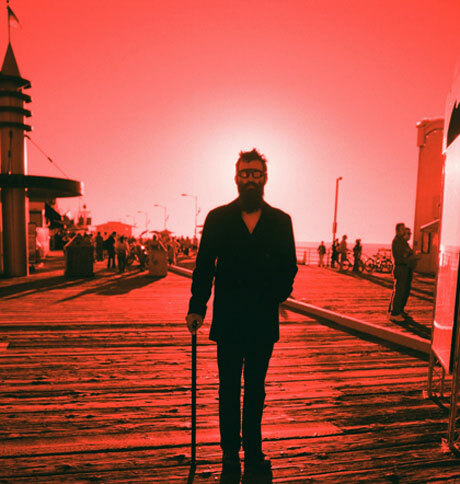 If you haven't picked up Everett's masterstroke, Eels are offering a download of three tunes, one from each of the last albums. You can download the set below for the price of an email address.